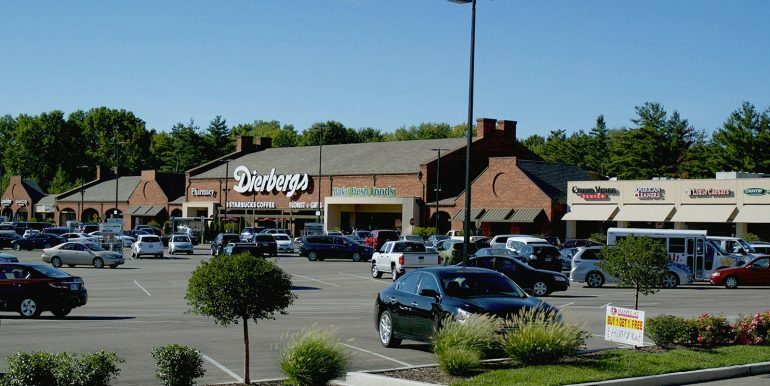 Remodeling complete! 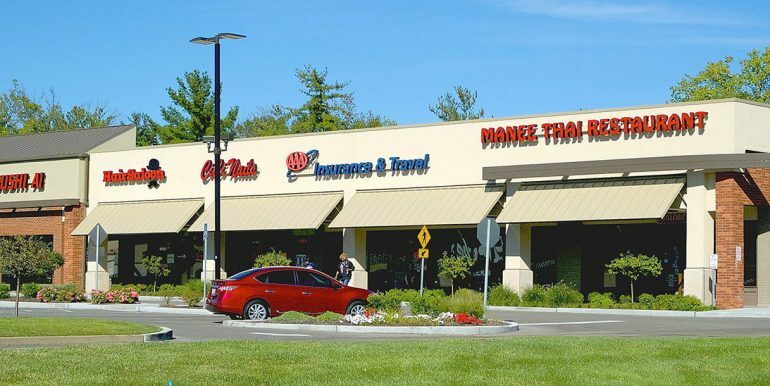 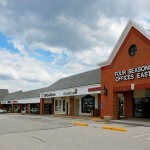 Located at the intersection of Baxter Road and Manchester Road. 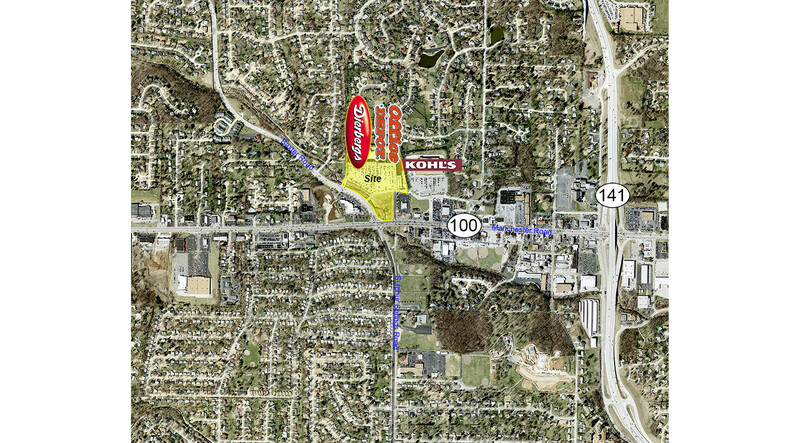 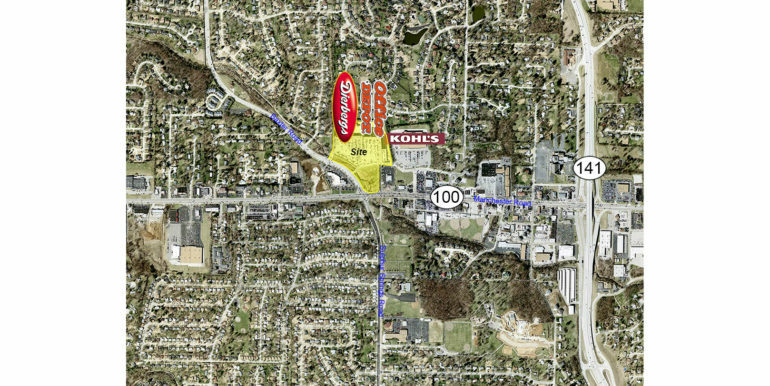 Easy Access to Baxter Road and Manchester Road with 2 traffic signals serving the Shopping Center. 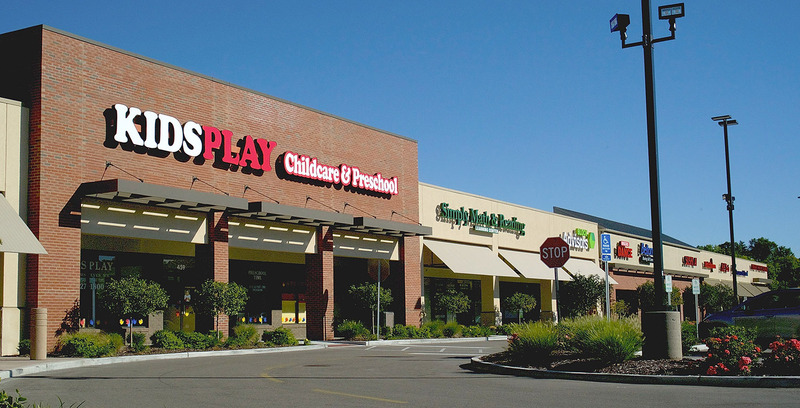 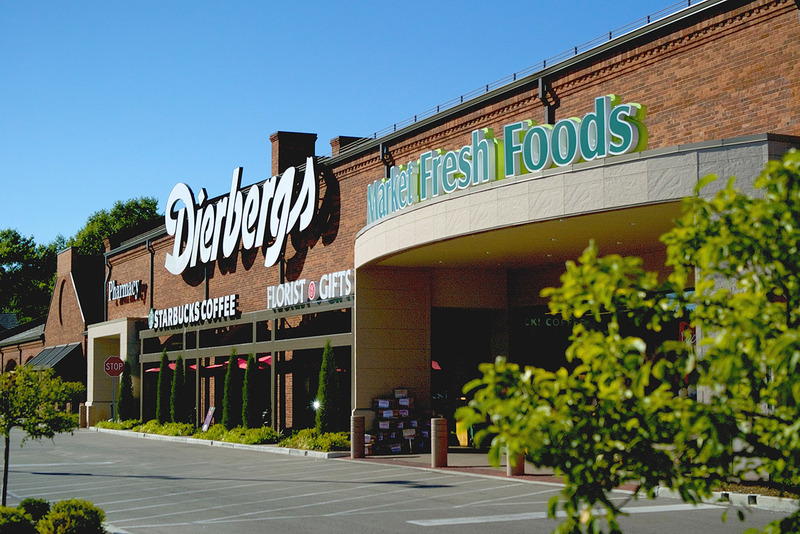 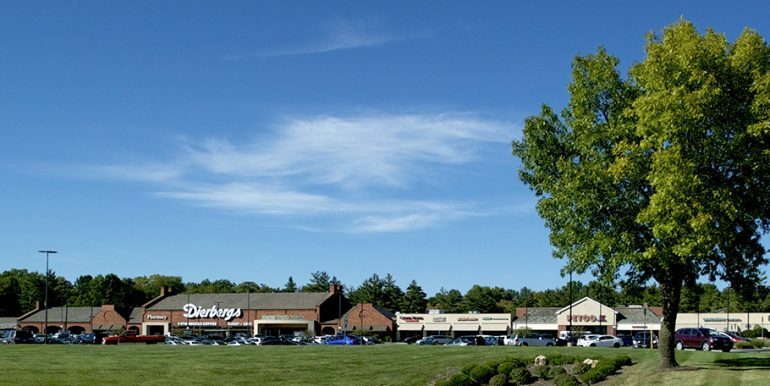 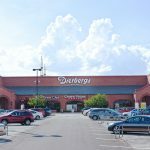 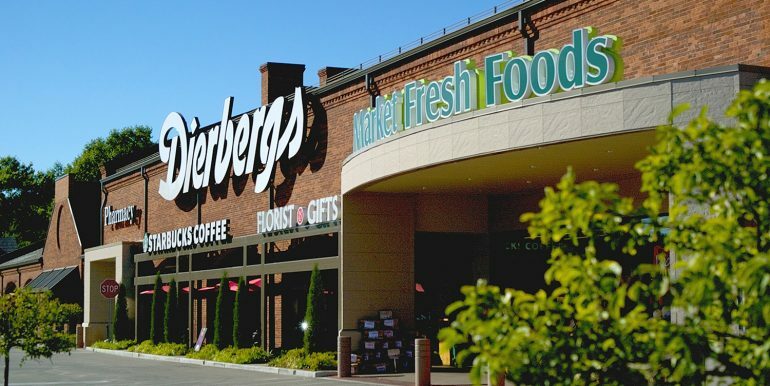 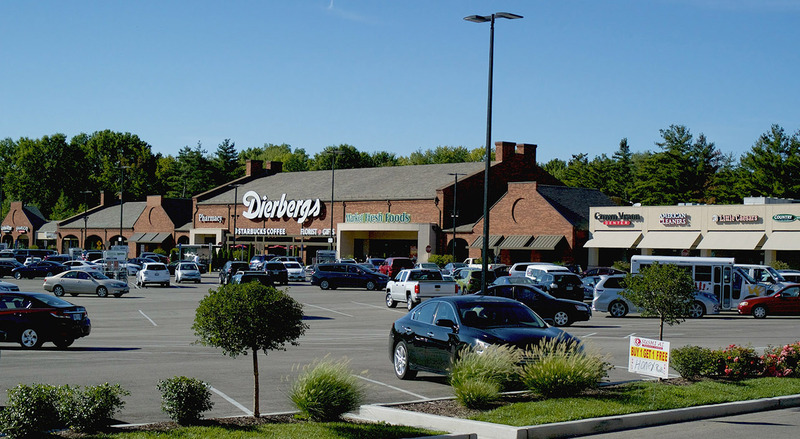 This newly remodeled Shopping Center is anchored by Dierbergs and Office Depot.